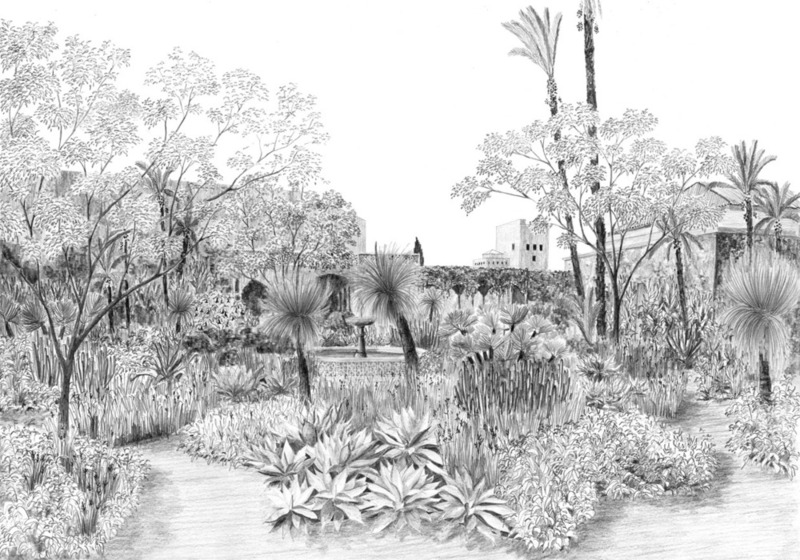 In January 2014 I began working with Tom Stuart-Smith on design proposals for a public garden in the Medina of Marrakech, Le Jardin Secret. The garden comprises two former courtyard gardens on the site of the 19th century Riad belonging to the Governor of the Medina. 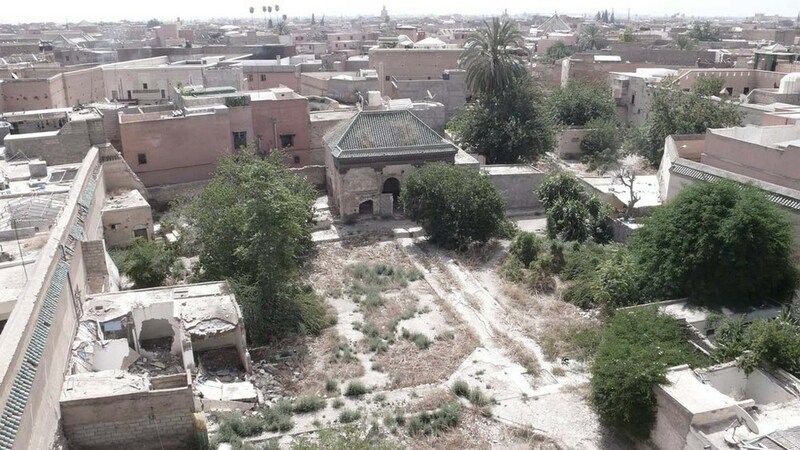 Both courtyards retain archaeology of the former gardens, the larger western courtyard has a traditional Islamic cruciform layout with a central water basin. The proposal is to create an exotic garden in the smaller eastern courtyard, filled with plants of similar climatic regions around the world. 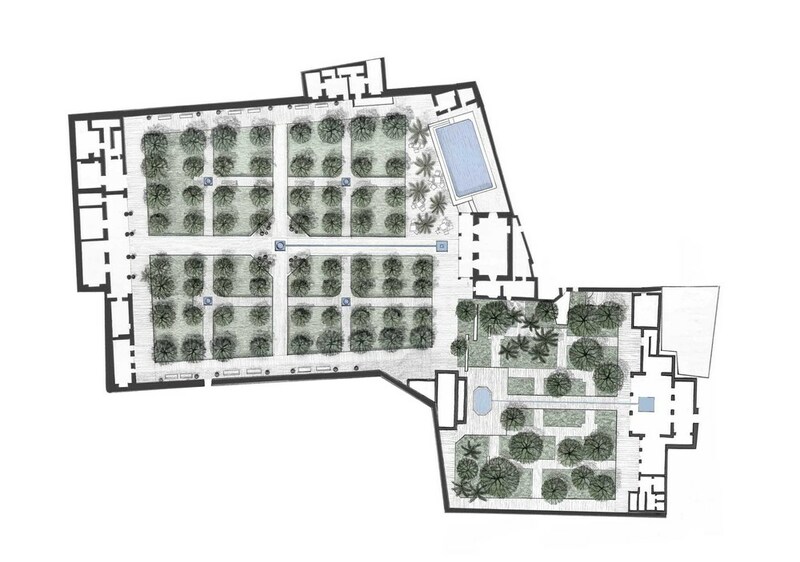 The western courtyard is to be restored as an Islamic garden with groves of orange and lemon trees planted on a grid underplanted with a simple matrix of plants within a mass planting of Stipa tenuissima to create a meadow effect. This journal provides a catalogue of events relating to the making of the gardens on this website among others, as well as visits to significant gardens and landscapes around the world.